When you ask, how long do composite fillings last? — your New York City dental team is quick to point out how important it is to maintain good oral health habits and regular dental checkups. And the composite fillings cost is negligible compared to your self-esteem and confidence restored with a winning smile in NYC. Call today for a consultation and learn about the differences between amalgam fillings vs. composite fillings. You don’t need to worry anymore about rows of dark, silvery fillings in your mouth. Tooth-colored plastic and glass mixtures have been developed as restorative materials for your teeth. And while New York dentists have long used amalgam fillings to replace decayed tooth structures, the silver-colored fillings are noticeable and often unsightly, depending on their location in your mouth. Composite resin fillings, on the other hand, provide a more natural and pleasing appearance for your restoration needs. Modern cosmetic dentistry has evolved to make the results of this common procedure more natural-looking than ever before. And your dental team at Brooklyn-based Envy Smile Dental Spa always looks out for both your oral health and your dazzling smile. Amalgama – is a combination of mercury, silver, tin, zinc, and copper — is one of the toughest materials for fillings. It’s even used for large fillings in your molars, where the bite pressure is greatest. However, the silver color makes them very noticeable, especially if your appearance plays an important role in your career or work prospects. Your NYC dentist can also use composite fillings to repair a traumatized tooth. Rough spots from an uneven bite or enamel erosion with accompanying tooth sensitivity can also be remedied with composite fillings. Composite fillings costs have dropped due to advances in modern dentistry science. Advances are being made every day to increase just how long do composite fillings last. And one of the best advantages is that your smile never looked better. Do you have questions about Tooth Fillings in Brooklyn NYC? 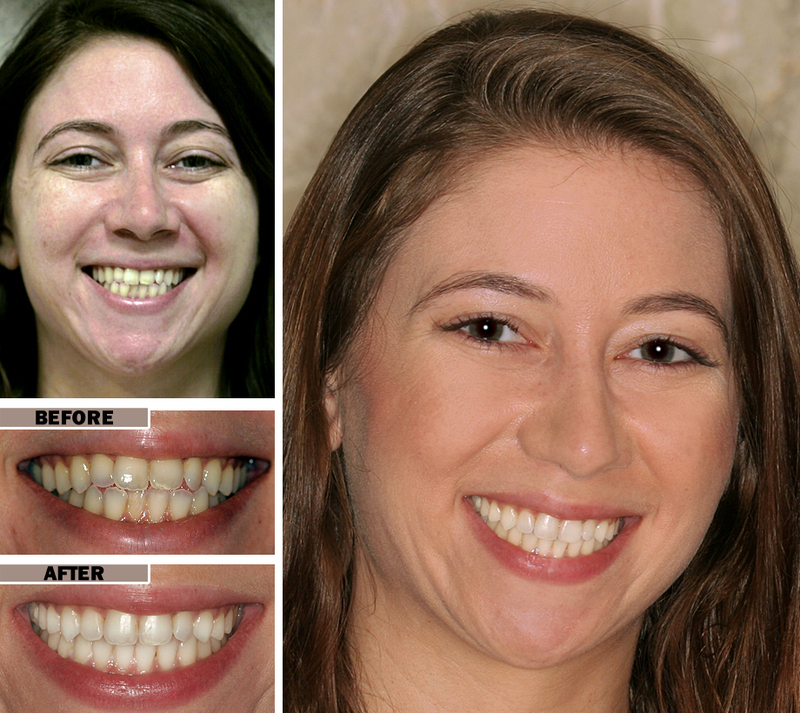 Would you like to schedule an appointment with one of the best Cosmetic dentist in New York? Please contact our office.